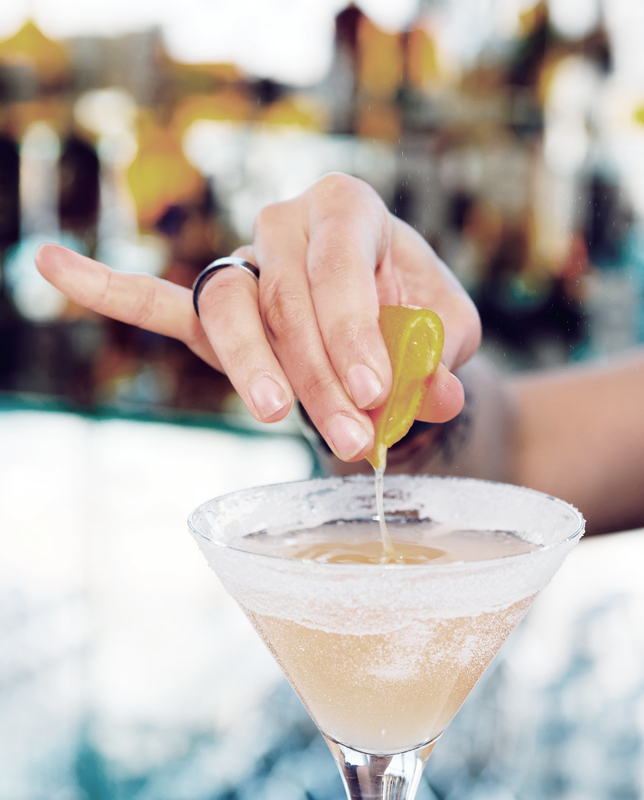 My initial attempt to combine studying with cocktail making went down like a Flaming Sambuca, leaving me with a degree in Journal Writing (instead of a Journalism) and a job as a bartender. But, always one to go with the flow, I quickly concocted a plan B! I got a degree in English and Communications followed by a teaching qualification which became my ticket to travel and work. From Japan to China, (where I met my British hubby) and then on to England (to be with him), I went. There, he and I sprouted a family: three little ladies, in fact. The first: a creative dreamer, the second: a future engineer and the little one… well let’s just say she has a flare for the precocious. After 10 fantastic years in the UK, I felt it was time to head back to my home: Ontario, Canada. I was able to convince my husband that Canada is, in fact, the Promised Land! As in, it promised to put forth all efforts to freeze off the asses of its residents. But only for 5 months of the year! I chose to focus more on the beauty of the other seasons and the low crime rate and friendly atmosphere in the town, where we now reside. In 2014, I was lucky enough to become part of the BLUNTmoms writing team where I *met* some amazing, funny, and talented women. One of whom was Tara Wilson, from Don’t Lick the Deck. Tara made me laugh with her quick wit and effortless one liners. Realizing that she and I lived in the same town, meant we were soon meeting “in real life” and her humour and clever ways drew me instantly to her. I sensed that Tara would make a good partner and that together we could bring to life an awesome book of stories and martinis! Her background in Business and Accounting was the perfect match for my lack of knowledge in all things business and number related. After a few casual meetings, over coffee and cocktails, I dropped my opportunity bomb on Tara. She loved the concept for the book and the idea of working on it together. It seemed the creation of a book label was the next logical step. Tara’s casual references to “being distracted by squirrels” in her life, due to the effects of her ADHD, coupled with my pre-disposition for martini-making, made Tipsy Squirrel Press the perfect name for our book label. The book is here and it is being received so well by readers. We are all proud and confident that the journey is just beginning. Have you ordered your copy yet? Click here for more information. 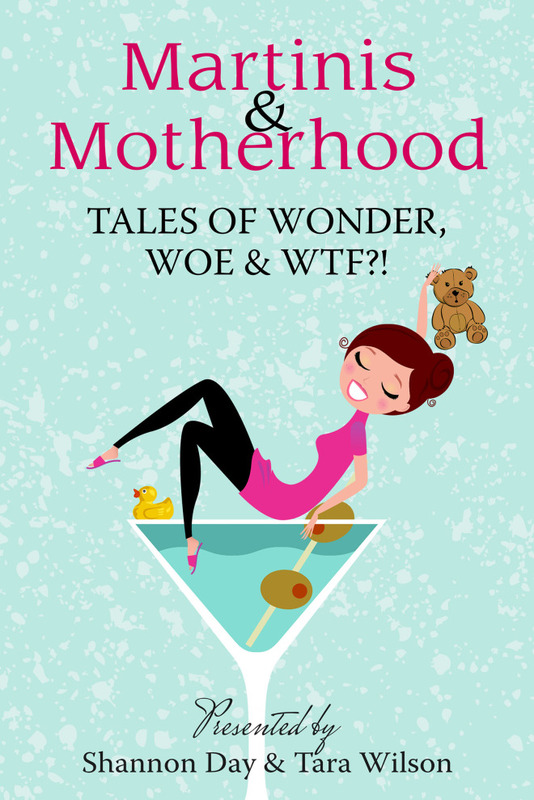 ← Call for Submissions: Martinis and Motherhood- Tales of Wonder, Woe and WTF? !